In this paper the fabrication of highly porous 1D nanostructures by a vacuum and plasma etching combined protocol is presented. 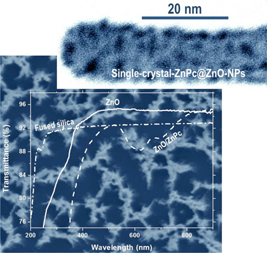 Zn-phthalocyanine (ZnPc) is utilized as a solid precursor to form the ZnO. 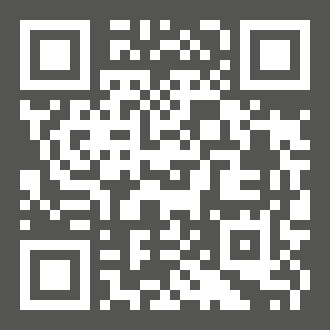 First the ZnPc is sublimated in low argon pressure. Depending on the substrate temperature and microstructure, polycrystalline films or single crystal ZnPc nanowires are grown. These starting materials are then subjected to a remote plasma oxidizing treatment. Experimental parameters such as substrate position, plasma power, treatment duration, and substrate temperature determine the microstructure and properties of the final ZnO nanostructures. The article gathers an in depth study of the obtained porous nanostructured films following scanning and transmission electron microscopy (SEM and TEM), X-ray photoelectron spectroscopy (XPS), X-ray Diffraction (XRD), UV-Vis transmittance, and fluorescence spectroscopies.